Here in America, the charms of luxury wagons are pretty much unknown. Aside from the Mercedes-Benz E-Class Wagon, we don’t really get any of them. However, Europeans get all of them and are big fans. We’re jealous. But I digress. 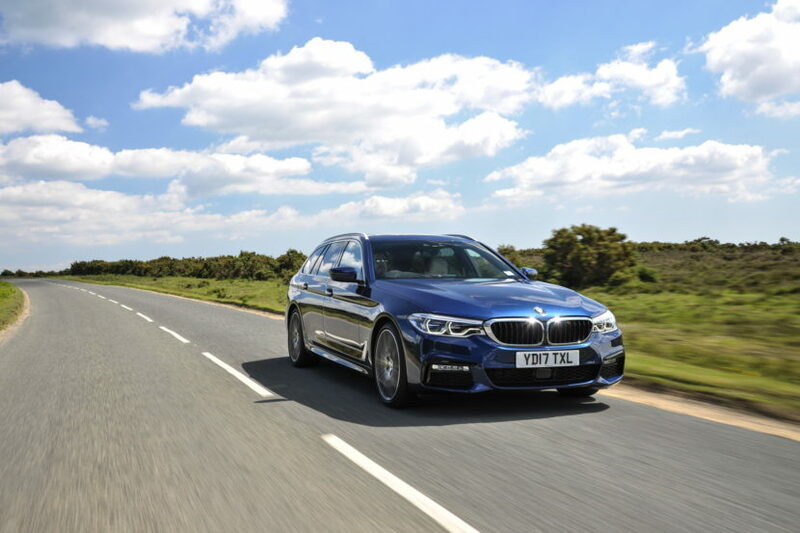 In this latest comparison test from Carwow, Mat Watson takes a look at the three best luxury wagons to see which is the absolute best — the BMW 5 Series Touring, Mercedes-Benz E-Class Estate or the Volvo V90. In terms of looks, Watson deems the Volvo the winner. While that may be an odd sentence, the Volvo V90 is a very charming car and one that is hard to argue against. 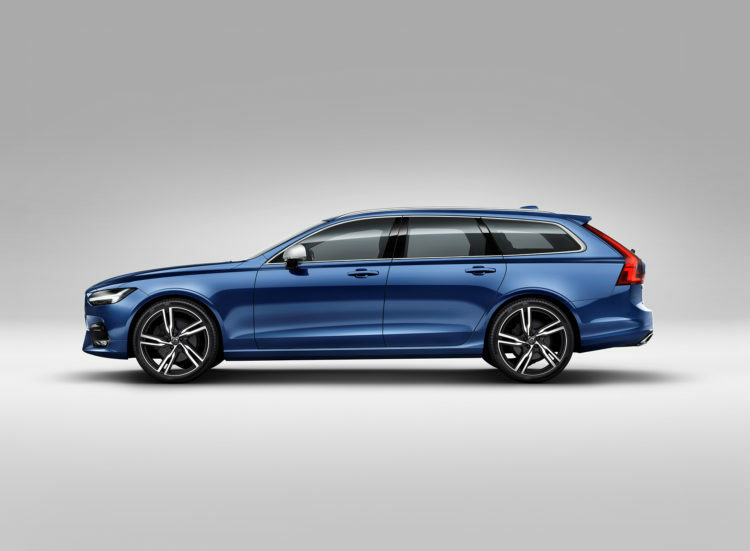 Personally, I like the 5 Series Touring better but I can’t fault anyone for choosing the handsome Volvo. The Merc is good looking too but, for me at least, it’s a bit frumpy and I think Mercedes really needs to work on its D-pillar design. On the inside, it’s really a bit of a toss up. Each car has its own unique style and reason for wanting it. For instance, the Mercedes is really pretty and features an elegant and luxurious cabin. Though, its technology is lacking a bit and there are some really cheap materials in certain places. The BMW 5 Series Touring has an extremely well-built cabin with the best technology. But it’s a bit bland to look at. While the Volvo V90 looks really smart and luxurious but doesn’t have the best tech and lacks just a bit in quality to the BMW. As far as practicality goes, the Volvo is the worst of the three, with the least room and fewest helpful features. The 5 Series has a lot of room and some really nifty features, like its independently-opening glass hatch and underfloor spot for the parcel shelf. But Watson gives the win to the Mercedes, thanks to having the most space and a two-in-one parcel shelf, cargo net. Watson also claims the Merc is the best to drive. Fitted with optional air suspension, it’s easily the most comfortable car in the test and the most fun to drive. Its engines are good but not spectacular. As for the BMW, its chassis is a bit soft and boring but it does ride really well and its engines are brilliant. The Volvo V90 is very nice to drive but far more relaxed and tame. It’s very Swedish in that manner. Though its four-cylinder engines are a bit gruff and not as good as the other two. In the end, he gives the win to the Mercedes-Benz. While all three are great cars, Watson claims the Merc to be the best all-around luxury wagon.